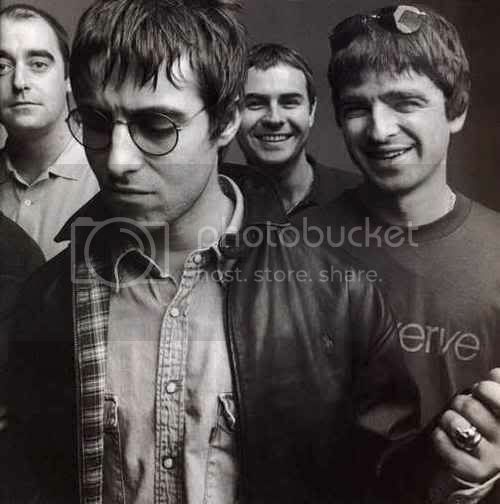 Here is new bonus track from Rock Group OASIS is called '' I Believe In All '' ...enjoy!!! Paris Hilton have some new reality show right now '' Paris Hilton's My New Bff''...and here is theme song from the reality show from her is called ''My BFF '' ...enjoy!! !